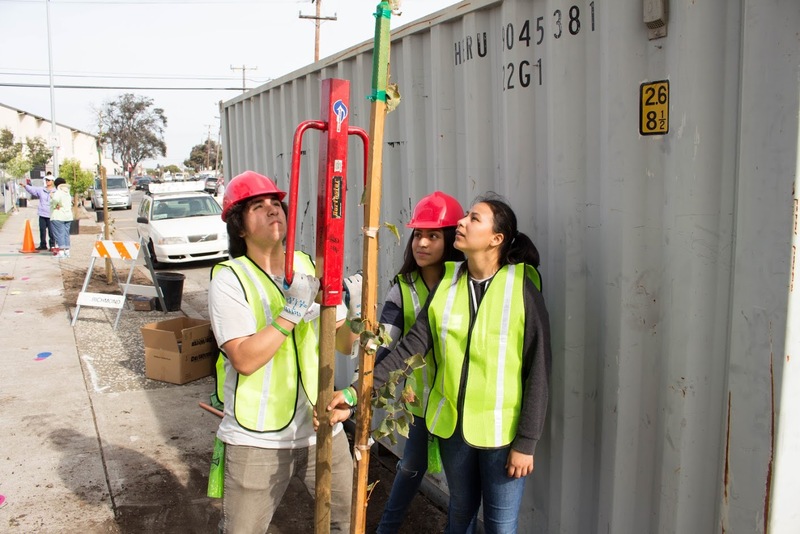 EarthTeam Interns at Richmond High School have been working hard inside the classroom learning the ins and outs of urban forestry and on Saturday they finally got their feet wet. 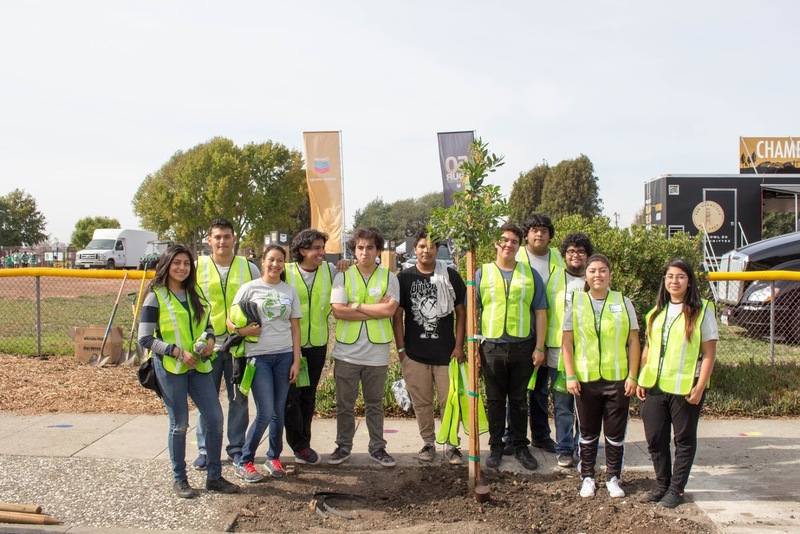 On Saturday, October 24th, eleven interns came out to support Make A Difference Day at John F Kennedy Park in Richmond, CA. 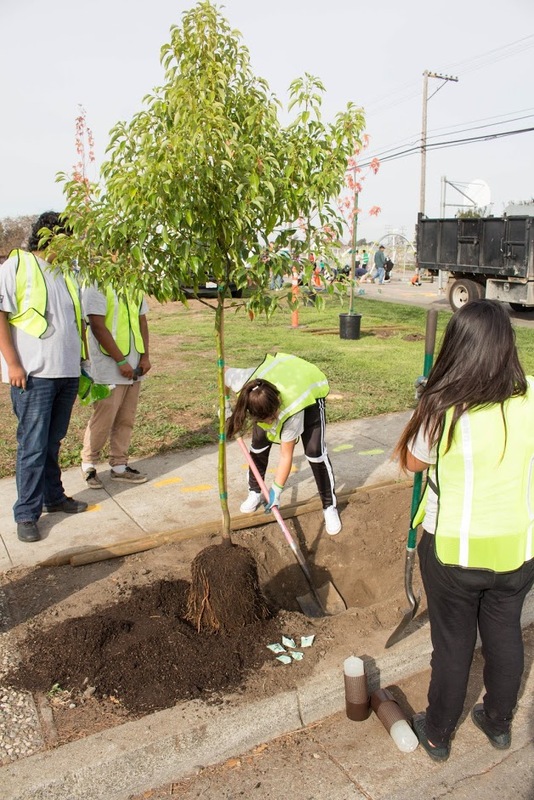 Our interns focused on tree plantings along the street side. Read below to see some of the student’s reflections!